CASPER, Wyo. (BP) — Lynn Nikkel is retiring from more than 13 years of executive leadership of the Wyoming Southern Baptist Mission Network to pursue church ministry opportunities in Oklahoma. “It’s time,” Nikkel told Baptist Press Aug. 30. “I’ve been here through a lot of changes and transition, and it’s time for the network to take a new direction, to have some fresh leadership with fresh eyes to move forward into the future. Lynn Nikkel“And it’s also time for me and my family … to move on and make a change as well,” Nikkel said. He leaves the network, formerly the Wyoming Southern Baptist Convention, in December, and plans to relocate to Oklahoma where he has family members and has pastored two congregations. “I would love to pastor a smaller membership church that God might open up for me,” Nikkel said. He joined the network in May of 2005 as executive director and has held that position, retiring under the newly adopted title of state missionary. 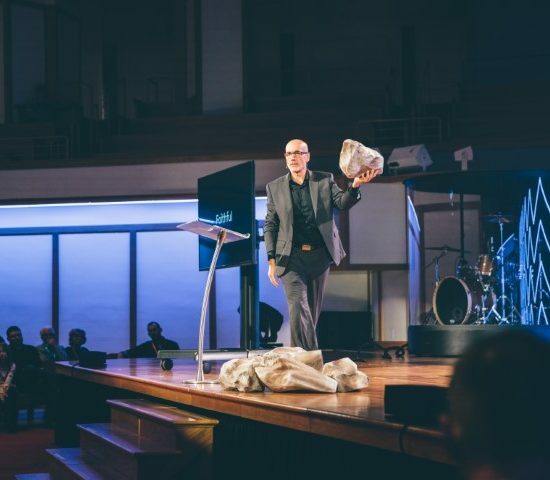 Nikkel leaves a state convention that has adjusted to denominational changes at the national and local level, he said, that allow the network “to be more responsible stewards” of available resources “and to work together more closely. The new name indicates that Wyoming is the network’s mission field, he said, where Southern Baptists “will work together to spread the Great Commission all across our state. The population of Wyoming is described by the state convention’s website as 90-93 percent spiritually lost, with 104 Southern Baptist congregations serving the state’s 580,000 people. Wyoming is the nation’s 10th largest state in landmass, but the least populous. The network is positioned to impact a greater portion of the state with the Gospel, Nikkel said. 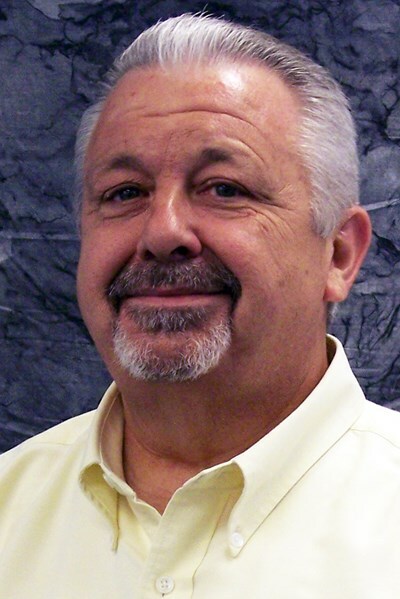 The network’s executive board has been searching for a leader to become Nikkel’s successor since he announced his retirement at the spring board meeting in April. A new hire is anticipated by the fall to allow Nikkel to serve during the transition. Nikkel began his ministry in 1980 as an associate minister of missions and youth at Polytechnic Baptist Church (now East Meadows Baptist Church) in Fort Worth, Texas, and held his most recent senior pastorate at Memorial Baptist Church in Wheatland, Wyo., from 1994–2000. 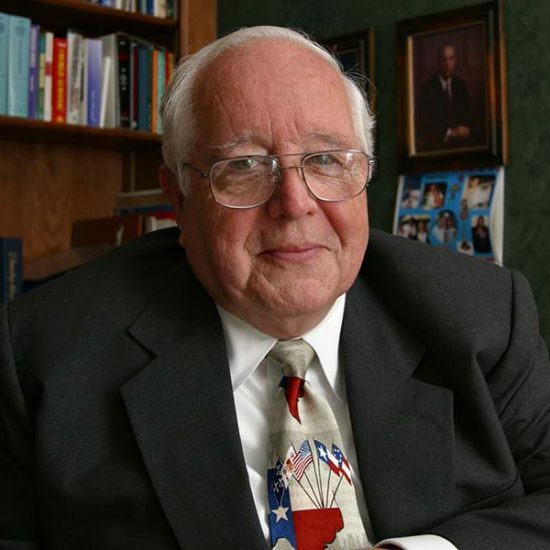 He held two pastorates in Oklahoma, First Baptist Church of Garber from 1982–1985, and First Baptist Church of Fairland from 1985 to 1994. 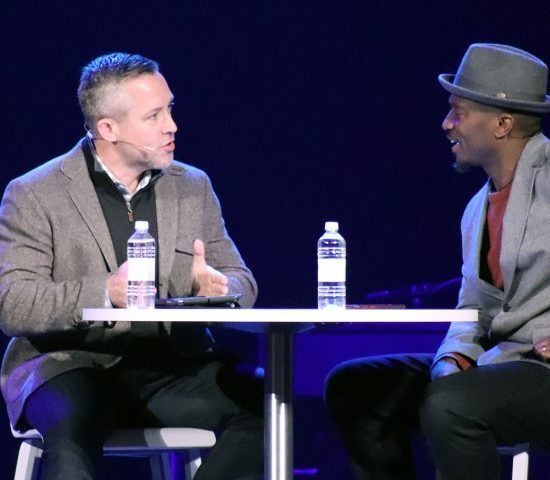 He began serving in Southern Baptist denominational life in 2000 as a church health strategist at the Wyoming convention, becoming the executive director five years later. Nikkel and his wife Peggy Ellen have been married since 1977 and have adult sons Christopher Ernst and Jeremy John.